She is Professor in Archaeometry at Stockholm University and head of the Department of Archaeology and Classical Studies http://www.archaeology.su.se/english/. Presently she is also acting as Professor II at Tromsö University in Norway. 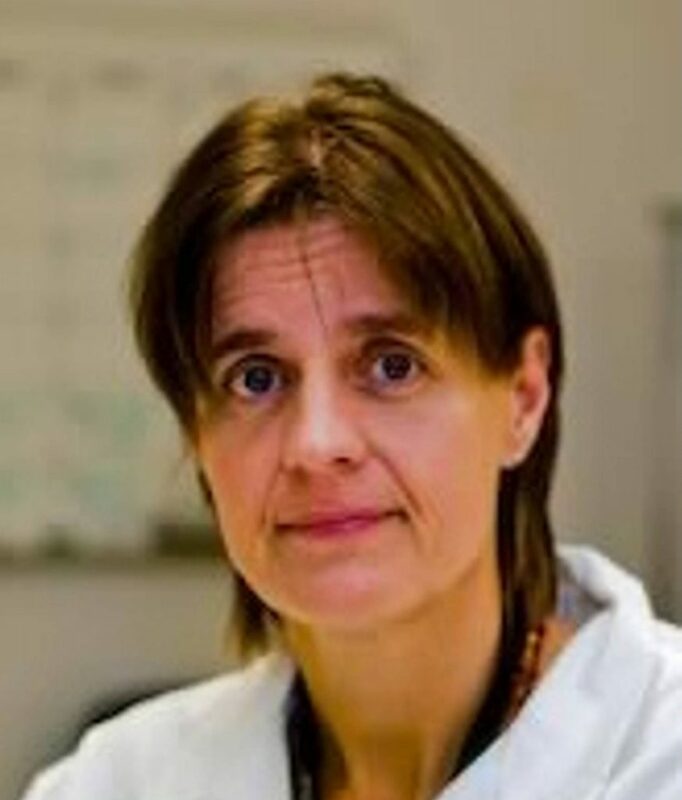 She is member of the Royal Swedish Academy and the Humanities Committee of Science Europe. Prof. Kerstin has published more than 100 scientific articles and her research focus is on food and food culture, studied by means of stable isotopes. She started working with stable isotopes in Archaeology during her PhD thesis, which has been published in 1995 under the supervision of Professor Birgit Arrhenius. She also works on the application of aDNA analysis addressing archaeological questions concerning descent and diseases. In her quest on interdisciplinary work she tries to combine different methods answering major archaeological questions concerning diet, mobility and cultural evolution. 2014. Gunilla Eriksson and Kerstin Lidén. Dietary life histories in Stone Age Northern Europe. Journal of Anthropological Archaeology 32 (3):288-302. 2013. Christos Economou, Anna Kjellström, Kerstin Lidén, Ioannis Panagopoulos. Ancient-DNA reveals an Asian type of Mycobacterium leprae in medieval Scandinavia. Journal of Archaeological Science 40 (1):465-470. 2008. Anna Linderholm, Charlotte Hedenstierna. Olle Svensk and Kerstin Lidén. Diet and status in Birka: stable isotopes and grave goods compared. Antiquity 82 (316): 446-461. This webpage as well as the studies and activities presented on it have been supported by the research group Earth System Science (GI_1553). We are one of the Universidade de Santiago de Compostela groups placed in the Faculty of Biology, but we have mantained strong collaboration with researchers from the faculties of Geography and History and faculty of Medicine, among others. Find us in www.usc.es research group Earth System Science.